The dominance of WhatsApp and Facebook Messenger may show no sign of slowing, but the chat app landscape is a lot more diverse than you might think. 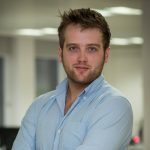 With the rise of chat apps constituting one of the key digital stories in recent years, here we outline four of the most important trends impacting this market. Although official figures released by Facebook show that WhatsApp has more registered users globally, our data shows that in terms of engagement, Facebook Messenger is the one which is currently attracting the most people (outside China). 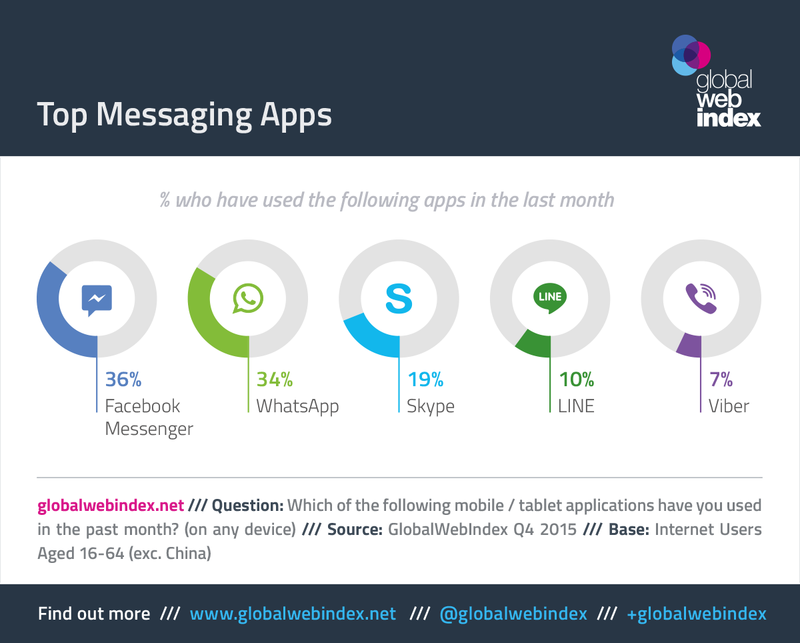 4 in 10 use Messenger each month, compared with the 1 in 3 using WhatsApp. But if we look across GWI’s 34 countries, then WhatsApp stands out as the top messaging app in 16 of these markets, whereas Messenger tops the list in 12. What’s more, with every quarter that passes we are seeing these numbers grow. WhatsApp has already supplanted BBM for pole position in Indonesia and Messenger has taken the top spot from Skype in Poland. And if current trajectories continue in Russia, then we can expect WhatsApp to edge ahead of Skype in the coming quarters. Due to them being officially restricted in China, global names like Facebook and Skype have little standing in the Chinese market compared to their local counterparts. 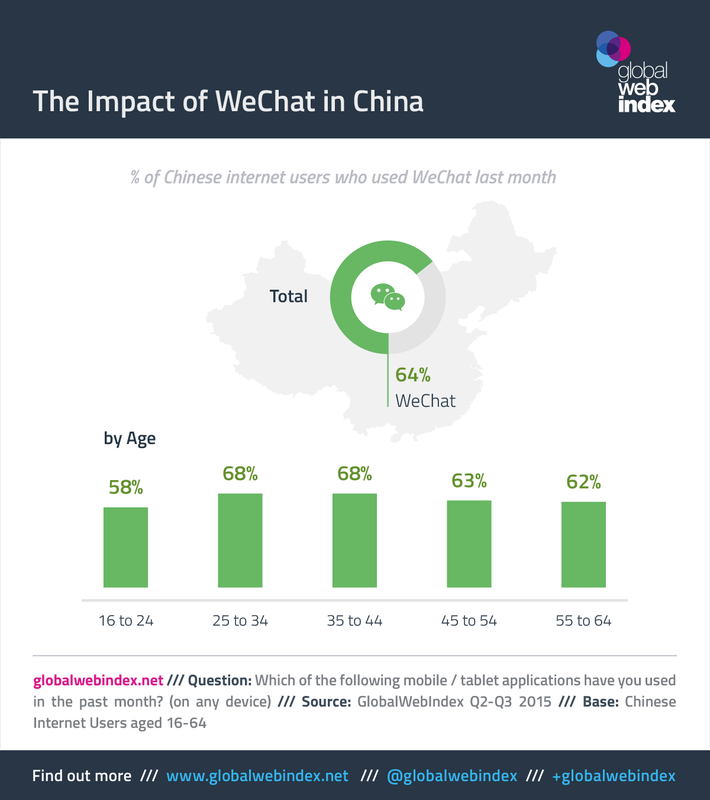 While WhatsApp is available free from government restrictions, the 6 in 10 Chinese online adults using WeChat each month completely overshadow this otherwise popular chat app. Facebook Messenger may be ahead overall, but going beyond the simple metric of active users and understanding exactly how people are engaging with chat apps is crucial here. This is especially true for WhatsApp, which can boast that its users are accessing its platform more frequently than users of any other chat app – 6 in 10 WhatsAppers use the app several times a day, with just 1 in 10 saying that they use the service less than once a week. In contrast, Snapchat is the least frequently used chat app – more Snapchatters use it less often than a week (37%) than use it more than once a day (24%). 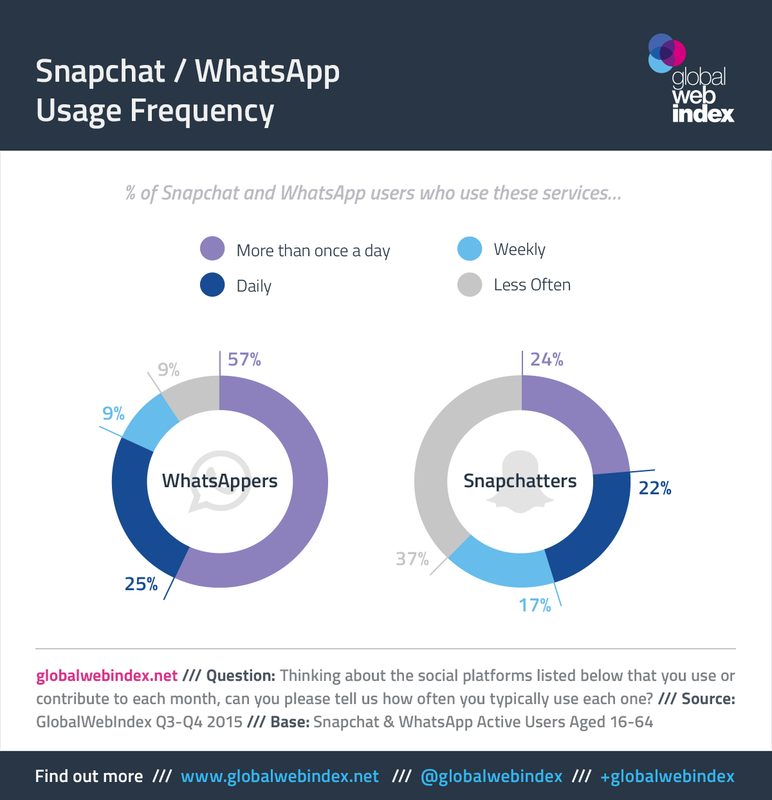 WhatsApp also has the highest engagement rates for virtually all of the basic chat app activities tracked by GWI. Over 7 in 10 WhatsAppers sent a photo last month, compared with around 4 in 10 for both Snapchat and Messenger. With messaging apps fast becoming a part of the everyday lives of internet users, there has been a clear casualty of this trend – SMS. While usage rates for WhatsApp and Facebook Messenger have almost doubled since Q1 2014, in the same period SMS has dropped by 21 percentage points overall. That said, despite the impact of chat apps on traditional forms of mobile communication, our data shows that messaging app users are actually much more likely to be sending SMS messages than the average internet user. 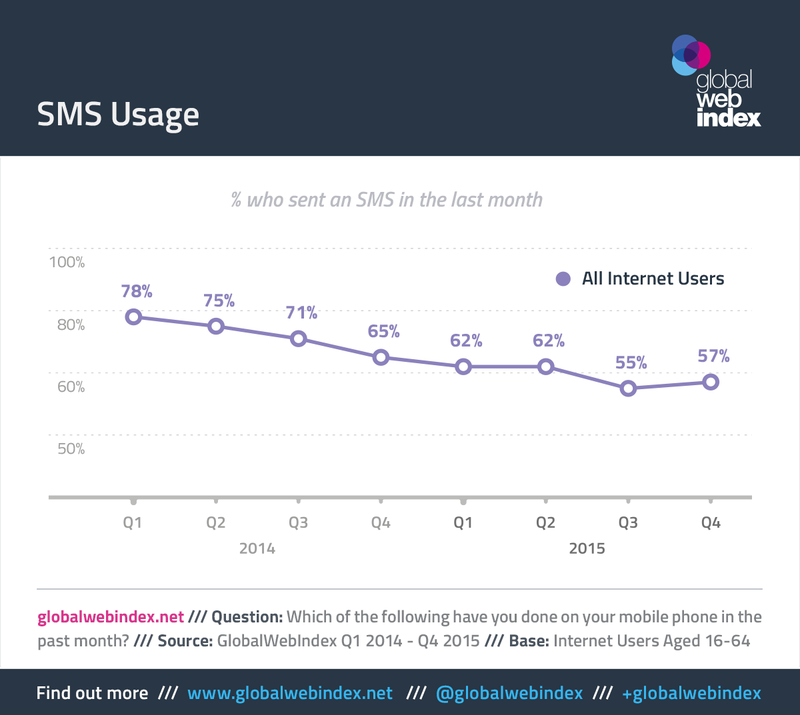 Since Q1 2014, this group have maintained a 15-20% lead over the average user for sending SMS messages.